Come view this 2005 built home on a nice lot. 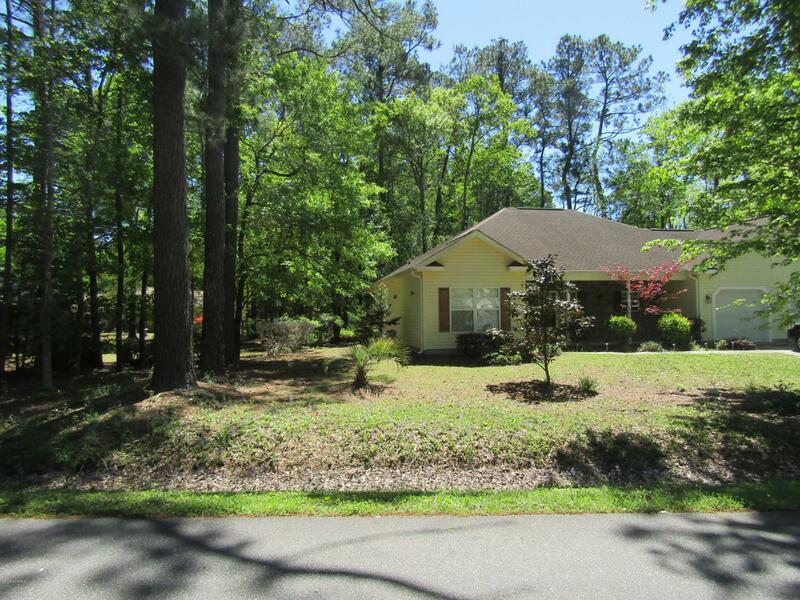 3 bedroom, 2 bath with sought after split floor plan. Formal dining and open living room area with cathedral ceiling. 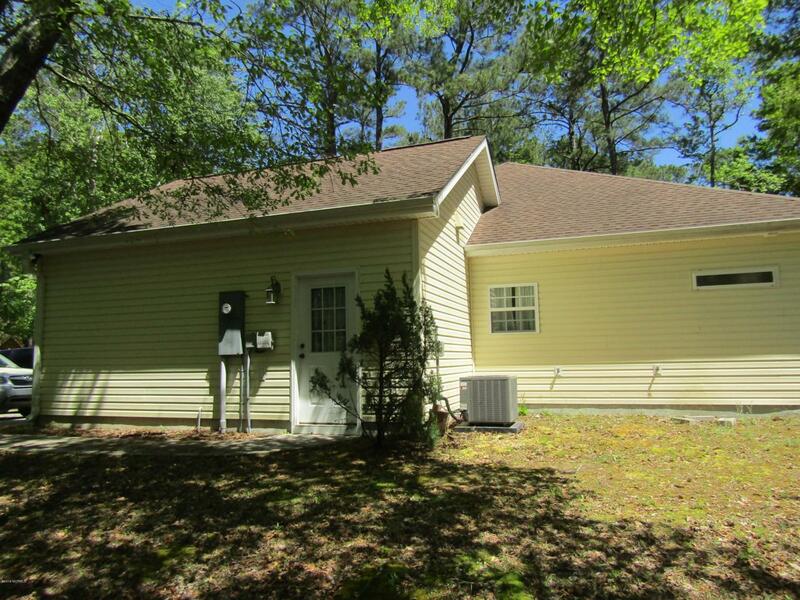 Relax on the front porch or screened porch in the rear. Newer heat pump in 2014. 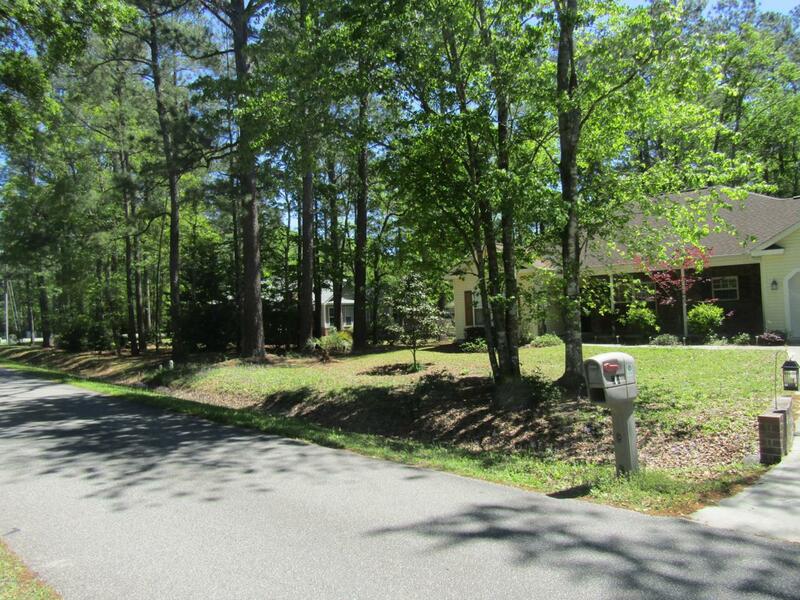 Short drive to downtown Calabash or Pristine Sunset Beach.. 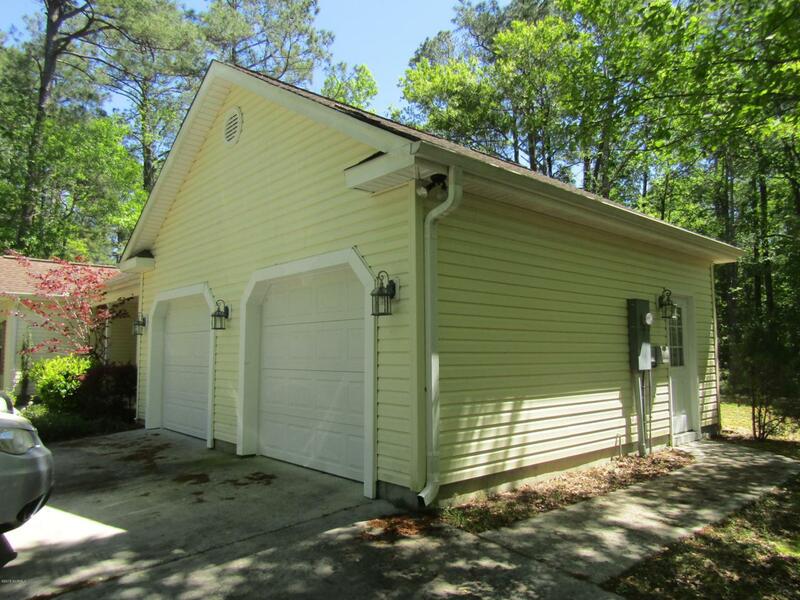 Listing provided courtesy of David Pere of Grand Strand Realty Group Llc.